Real Estate Specialists. Call today! 801 597-5656 Judy Allen specializes in Woods Cross. These are all the availabe homes in Woods Cross. Your Woods Cross City Realtor. Your Neighborhood Realtor. Serving the wonderful cities in Davis County, Bountiful, Centerville, Clearfield, Clinton, Farmington, Fruit Heights, Layton, Syracuse, Sunset, West Bountiful, Westpoint, Woods Cross, North Salt Lake. 801 597-5656 Judy Allen is the specialist in Woods Cross. Judy Allen specializes in Woods Cross. 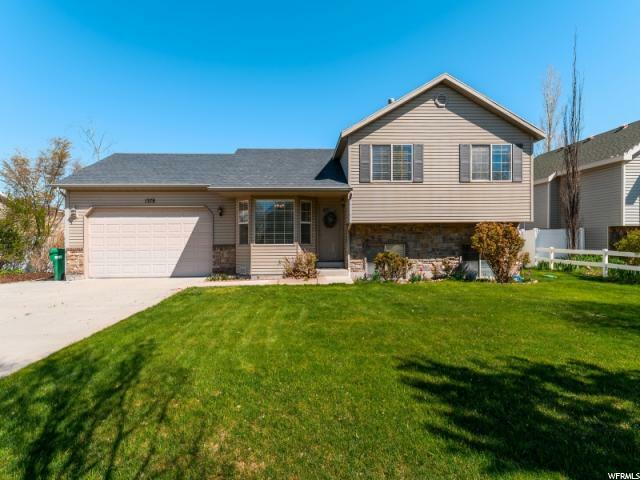 "Wonderful home in Woods Cross, close to a large community park, the Woods Cross Front Runner Station, easy access to I-15, 7 mins from downtown Salt Lake, entertainment and schools. Kitchen, Bathroom and 3 bedrooms completely remodeled, new electrical and windows. Lots of storage and a wonderful open floor plan with lots of sunlight, original wood floors. A nice sized backyard has an open patio, storage shed with electricity and room to garden. This house is move in ready. Square footage figures are provided as a courtesy estimate only. Buyer is advised to obtain an independent measurement." " Beautiful Rambler In Woods Cross! 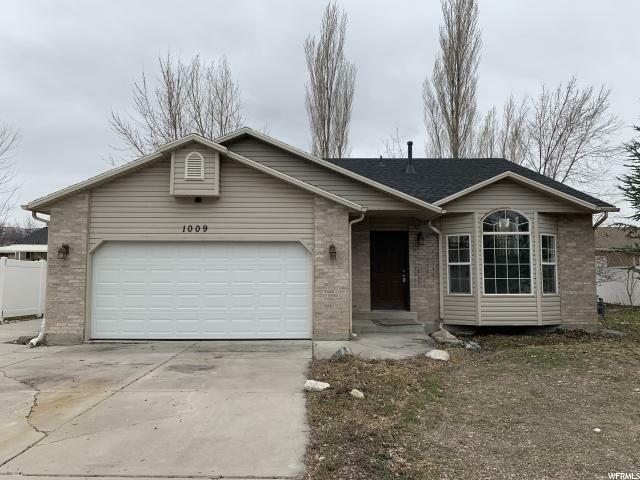 4 Bedrooms, 2 Bath, LARGE Detached Garage With Tons Of Storage, Beautiful Healthy Grass In Front & Back, Fully Fenced Yard w/ Covered Patio For Entertaining & Summer Nights Brand New Roof Being Installed & Finished Before Closing And SO Much MORE! Call To Schedule Your Private Showing Today! " "HUGE GATHERING SPACES IN THIS HOME + A PARK RIGHT ACROSS THE STREET! The layout of this home is great -- main level living plus 4 bedrooms, 2 bathrooms and a huge family room upstairs. Spacious kitchen and dining areas -- large main level laundry room...The home faces west so the fully fenced backyard can be enjoyed year round! 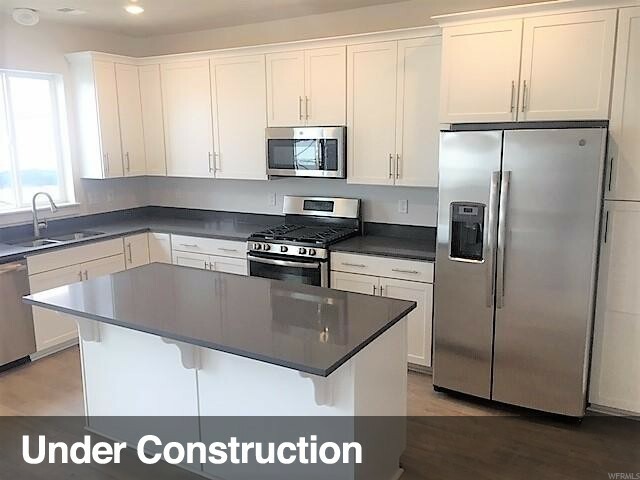 Please submit all offers by 11:00am, 4/12/2019 -- Seller will respond by noon Saturday, 4/13/2019." 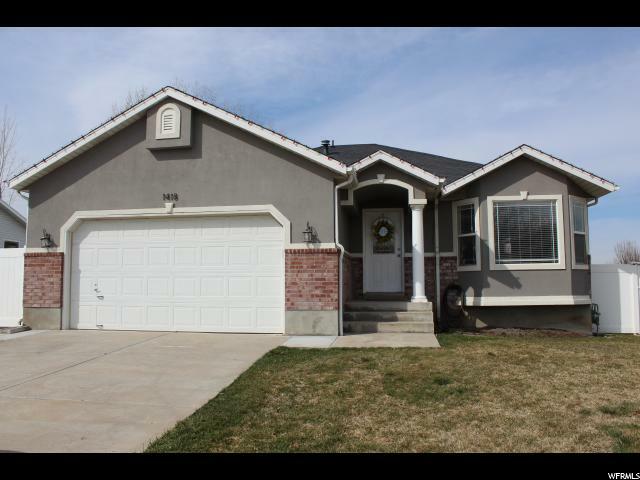 "***Multiple Offers-Accepting Highest & Best by Tuesday, March 19th @5pm*** Come see this cute home before it's gone. The recently updated finished basement includes an extra living room, large bedroom, and new bathroom. Upstairs, relax in your jetted tub with adjacent bedroom. 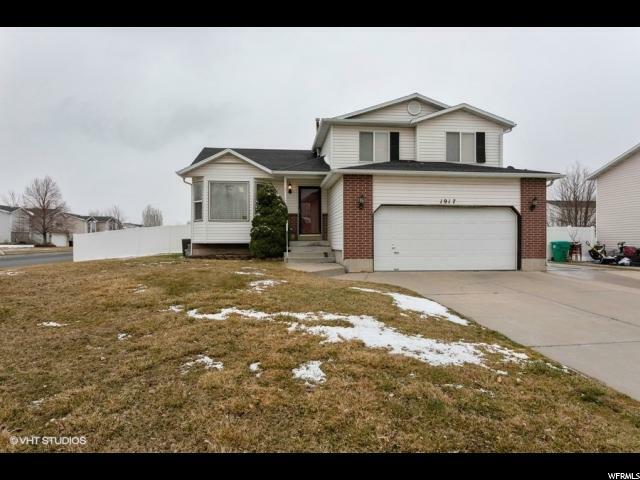 This home is move-in ready with 4 bedrooms, 2 full bathrooms and fresh carpet. Enjoy the fully fenced backyard and gorgeous mountain views from your large deck. 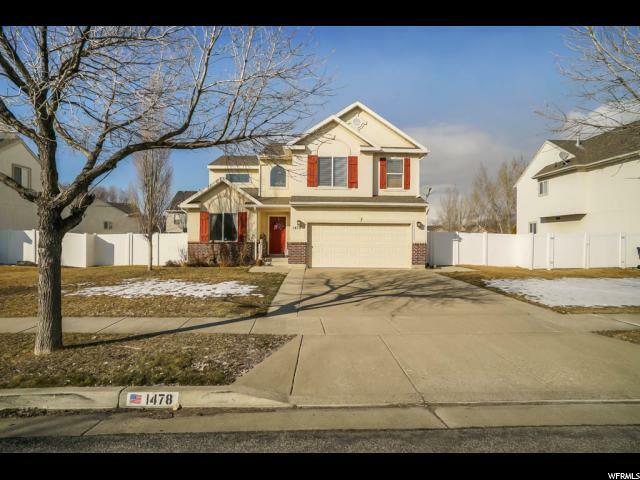 Snuggled away in a quiet neighborhood, this home is only minutes away from I-15, I-215 and Legacy Parkway. You're going to LOVE living here! Square footage figures are provided as a courtesy estimate only and were obtained from county records . Buyer is advised to obtain an independent measurement." 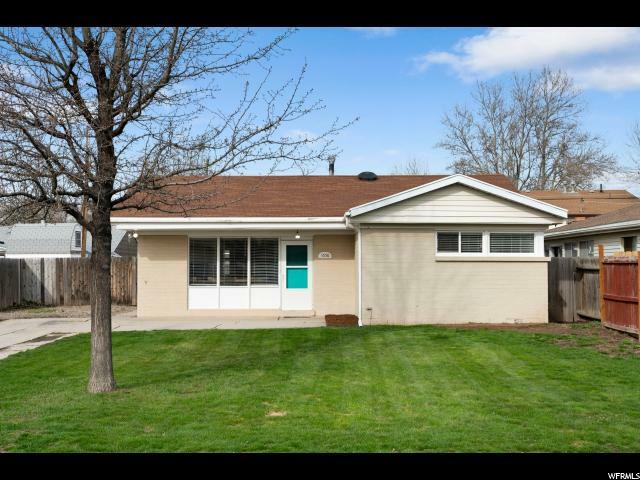 "This charming rambler is located in a well-kept Woods Cross neighborhood and is the perfect place to put down roots. You will instantly feel welcomed from the moment you step into the living room with its oversized window filling the room with natural light, new carpet and fresh two-tone paint and marble surround fireplace which flows nicely into the well-equipped kitchen with freshly resurfaced countertops and dining room. Down the hall you will find the master suite and two additional bedrooms and a full bathroom. Downstairs you will find a large family room, two additional bedrooms, another full bathroom and the laundry room. Outside you'll find the fully fenced yard, covered deck, separate concrete patio and large grassy area perfectly suited for summer nights and weekend barbeques. Home was updated with new AC and furnace in the last five years, two newer water heaters and new windows installed in the last year. Located in a quiet, well maintained community close to schools, parks, shopping and entertainment, this home has everything you are looking for and more! " "Move in ready home in Woods Cross! Open floor plan with vaulted ceilings, new carpet throughout and some new paint. 4 bedrooms, 2 bathrooms and plumbed for a 3rd bathroom in the basement. The master suite offers a separate tub/shower and walk in closet. The backyard is fully fenced with Best Vinyl, and the property has secondary water. Crawl space provides extra storage, roof was replaced in 2015, and home warranty is included." 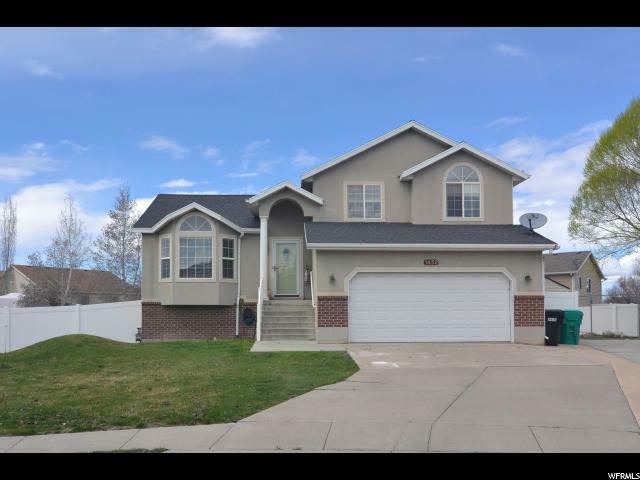 "Beautiful Spacious Home with an Open Floor Plan and Vaulted Ceilings, Neutral Colors, Wood Floors Throughout. This home has Great Natural Light and Large Windows. 5 Bedrooms, Master Bedroom includes Master Bath and Walk-in Closet. 10' Ceilings in Basement. Take a Walk Out to the Deck and a Large Fully Landscaped Yard with Vegetable Garden Beds. 2 Car Garage with Storage, RV Parking. Great Community! Schedule an appointment Today!" 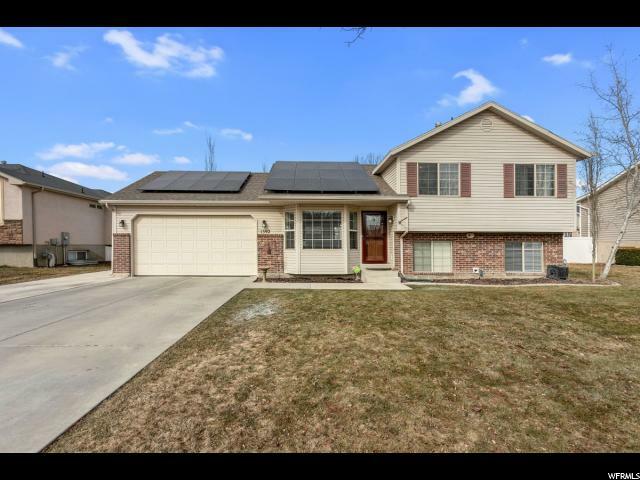 "Come check out this terrific home in the center of Woods Cross! This open layout enhances the natural light in the large spacious rooms. You will fall in love with this hardwood and tile floors. The carpet is like new throughout, plenty of storage space. 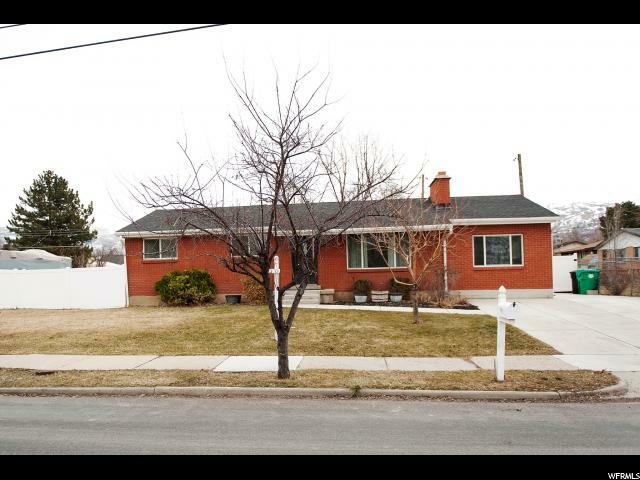 This large fully fenced yard has great privacy and mature landscaping. This home boasts sensational views, storage shed included. RV parking and brand new roof. " "Finally, the home you have been looking for is available!!! Incredible property, in desired Woods Cross neighborhood. Open floor plan that is perfect for entertaining your family and friends. Bright kitchen with tons of natural light and vaulted ceilings. Awesome master bedroom/bathroom complete with dual vanities, walk in closet and separate tub/shower. Outside, you are on a corner lot, you have RV parking and wonderful views of the mountains. Call me today and let's get you in there. " "Multiple offers received. Enjoy this lovely cul-de-sac home nestled in the heart of Argyle Acres! New flooring/carpet allowance is negotiable! 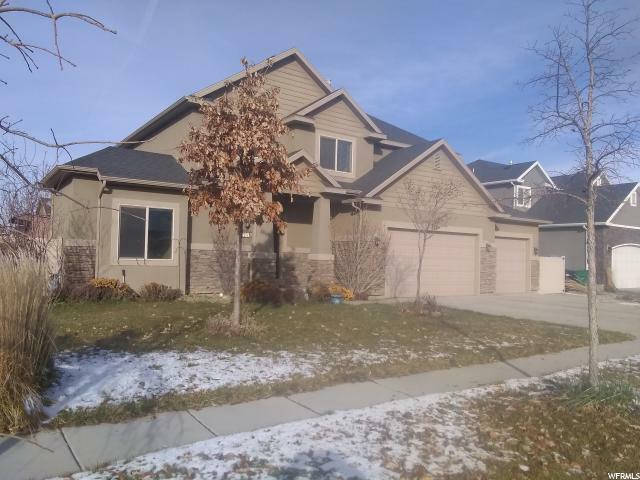 Clean, open layout, tons of natural light, spacious rooms, cozy fireplace, master suite, walk-in closet, ample storage and closet space throughout, walk-out access to your beautiful backyard, and fully fenced with an access gate. Storage shed and refrigerator are included. Plenty of parking available. Affordable utility services and secondary water. 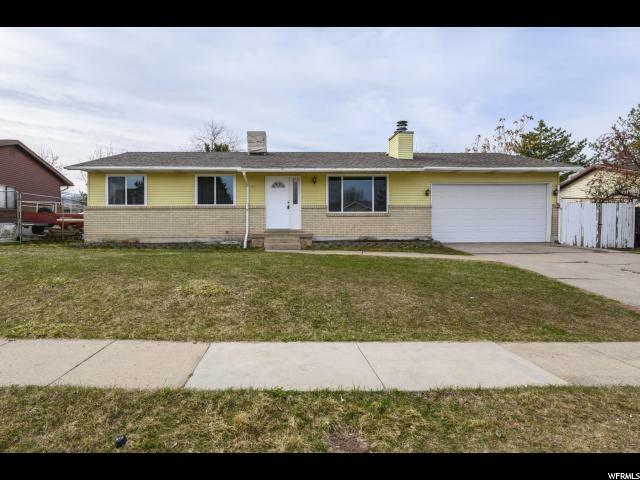 Fantastic location with convenient access to neighborhood parks, playgrounds, I-15, Redwood Road, Legacy Parkway, Frontrunner/TRAX, Bountiful area, and downtown Salt Lake City. Buyer to verify all information. Call today to schedule your personal tour!" "This 4 BR, 3 BA home in Woods Cross boast a renovated kitchen, and laminate hardwood floors throughout the main living spaces in the home (2016), and updated vinyl floors in the upstairs bathrooms (2019); recently upgraded doors and tri-pane windows throughout with cloth translucent blinds in kitchen, dining, living room, and master bedroom, all other windows have traditional vinyl blinds (2016). The downstairs shower was recently replaced by Bath Fitters warranty extends to new owner (2019). Downstairs French doors walkout to an extended patio and fully-fenced backyard with Rainbow Playset. 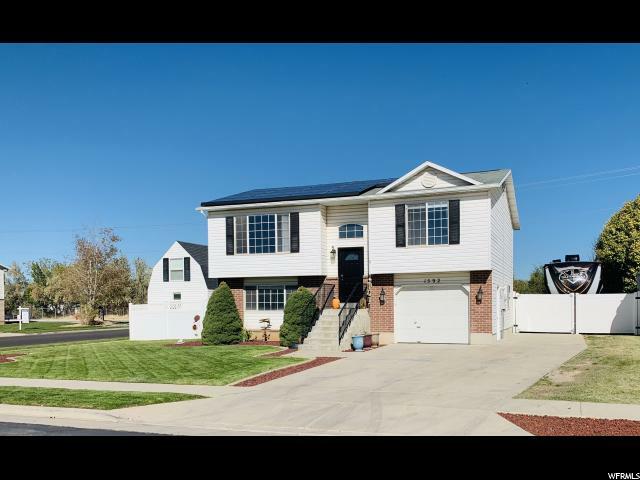 The house has solar panels (2016) with average electric bills of $9 in the summer! The back deck is a 20x16 trek deck (2008) built to withstand the cold Utah winters and warm Utah summers! Reverse osmosis water filtration system and water softener. 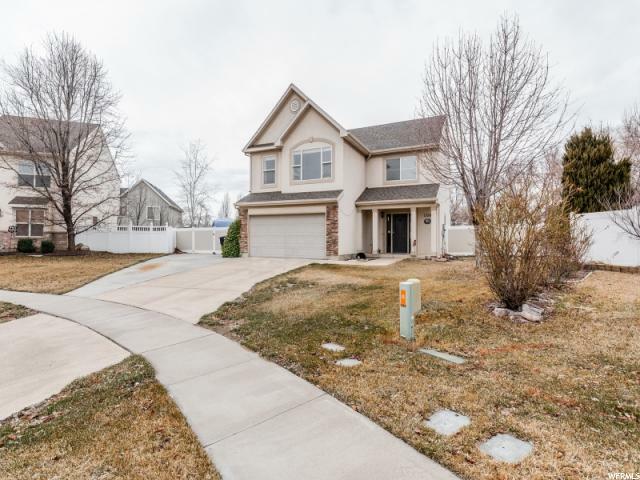 The house is nestled between two subdivision parks, and walking distance from Legacy Preparatory Academy (4-6th and 7-8th grade). 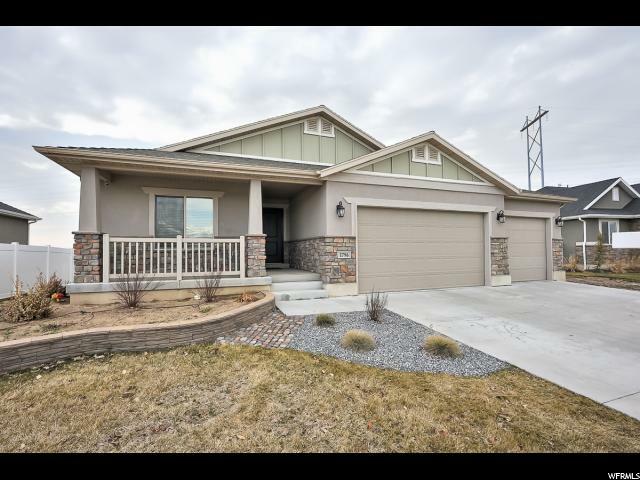 Conveniently located 30-40 minutes from U of U and Fort Douglas Army Reserve Center, and 20-30 minutes from Hill Air Force Base. Square footage figures are provided as a courtesy estimate only and were obtained from county records, buyers are advised to obtain an independent measurement." "Remodeled kitchen with new cabinets, large island and granite counter tops. Both bathrooms have been updated. Master bath has a large double vanity with plenty of counter space and an oversized walk-in shower. Huge walk-in closet in the master bedroom.Large family room with fireplace and the perfect deck and patio for entertaining or relaxing in the hot tub. Furnace, Central Air, and tankless water heater have been upgraded. Solar panels keep electric bills low. Oversized garage makes this the perfect home. Small raised garden area. Laundry room has plumbing for additional bathroom. Occupied appointment necessary." "This home is a must see! All new kitchen cabinets, stainless steel appliances, bathroom fixtures, carpet, tile, paint, and so much more! Lots of extra parking. Don't miss out. " 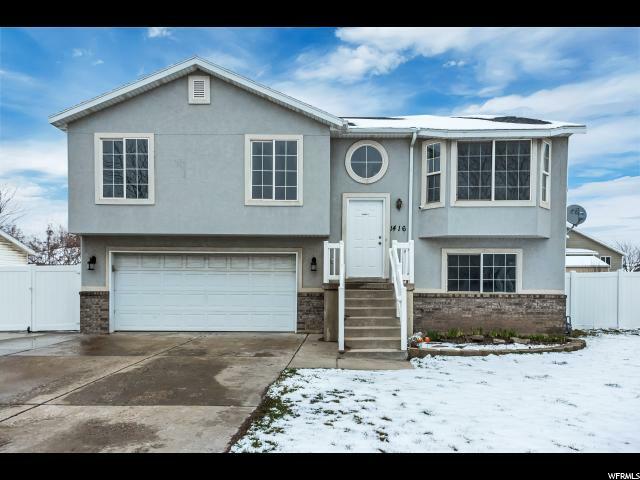 "Come and see this beautiful 2-Story home in a wonderful Woods Cross neighborhood! 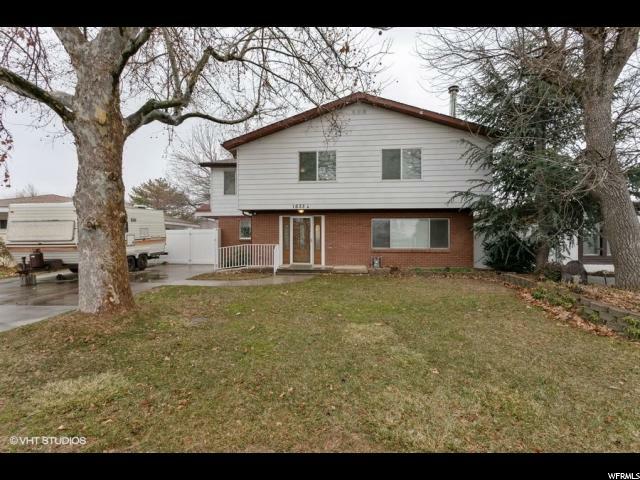 Just a short walk to the local park and a short drive to downtown Salt Lake! 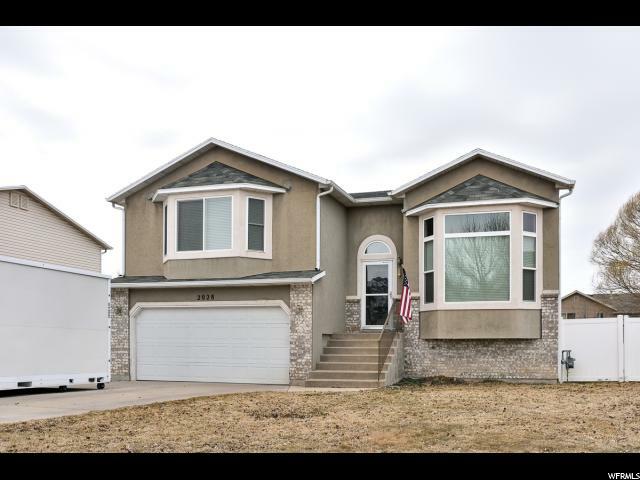 You will love the attractive interior featuring new carpet, paint and tile backsplash as well as new furnace and air conditioner. Also the master bedroom has a large walk in closet and there is plenty of storage in the huge crawlspace below the main floor. You will also enjoy the fenced yard complete with large patio and shed! Don't miss out on this one!" "Perfectly located in a great Woods Cross neighborhood, this home is THE ONE YOU'VE BEEN WAITING FOR! With two gathering spaces on the main floor and a backyard that will have you spending most of your time outdoors, it's an entertainers delight. The yard is 0.24 acres but feels larger, with a 1/2 court basketball area for you to play on at any hour of the day. 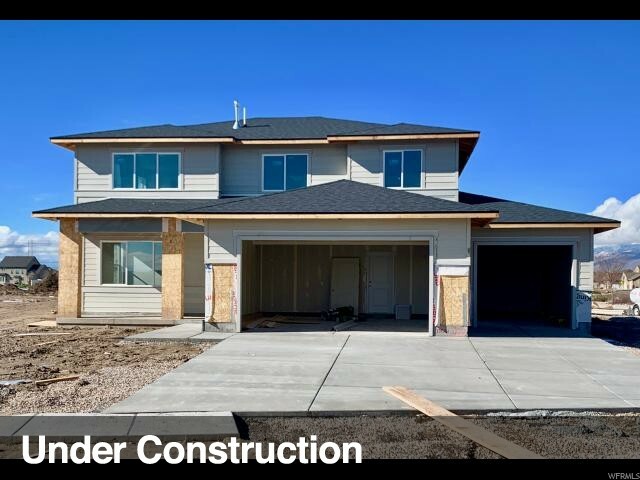 3 bedrooms on the upper level with 2 full bathrooms, and then head to the fully finished basement and find 1 more bedroom, 3/4 bathroom AND family room. Cozy up to the fireplace on a cold day and enjoy the place you get to now call home! This gem won't last long, so call for your private showing today. Buyer to verify all. " 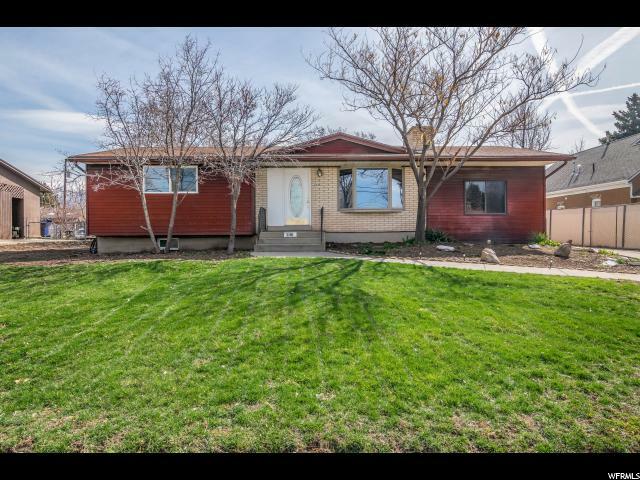 "This Darlingl Rambler is in Spotless Condition and offers One Level Living at it's BEST!! You'll love the HUGE, Open Vaulted Great Room with a Gracious Bay Window letting in lots of Natural Light! This very Spacious Family Room with its Stylish Wall Treatment leads into a light filled Dining Room and Kitchen that sit below a Vaulted Archway! The Best Cooks will enjoy this Lovely Kitchen with its Large Granite Island, Beautiful Glass Backsplash, and Pantry! Large Master Bedroom has a Walk-in Closet and Full Master Bath with Granite Counter Tops! The Very Spacious Family Room Down features a Cozy Gas Fireplace with Stylish Glass Tile Surround and Lovely Mantle in this newly finished Basement that is also plumbed for a Wet Bar! Gorgeous Full Bath down has White Marble Counter Tops, White Tile Shower and Lovely Dark Floors! Don't forget the SOLAR PANELS that are paid for and will have no contract for the Buyers to assume...$7 Electric Bill in the Summer! Talk about LOW UTILITY BILLS!! Your kids and pets will love the Fully Fenced Yard with lots of grass to run and play! You'll enjoy the covered Deck with Roll-down Shades and covered Patio perfect for your next BBQ with Family and Friends! Great Backyard with Raised Garden Beds and Storage Shed! RV Parking on the Driveway and a 36 ft long Pad secured behind the Gated Fence...to keep your TOYS secure! 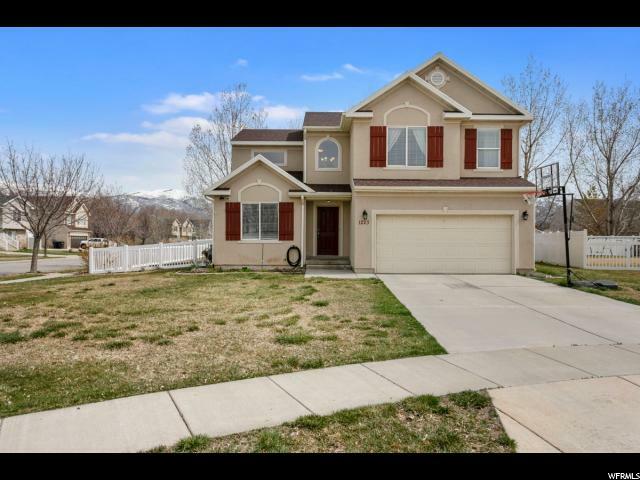 Easy freeway access; 10 Mins to SLC and 15 to the Airport! With all these Wonderful Features...YOU ARE HOME!! Call for your personal showing!" "Absolutely perfect! Beautiful home at the end of a quiet cul-de-sac. Enjoy your summer days in the park-like backyard with no backyard neighbors! Open kitchen updated with granite countertoops with amazing walk-in pantry. Vaulted ceilings in the oversized master bedroom make this room a sanctuary! You'll love the updated master bath! Extra long RV parking for all your toys makes this a perfect home!" "Gorgeous home in a great family friendly neighborhood. This well cared for property has a large family room. gas range, kitchen island, and a basement that can be made to fit your needs! Enjoy the community pool, playground, picnic areas and nearby Legacy Parkway Trails in the summer. Or relax in your private yard enjoying the beautiful mountain views. Square footage figures are provided as a courtesy estimate only and were obtained from county records. Buyer is advised to obtain an independent measurement." 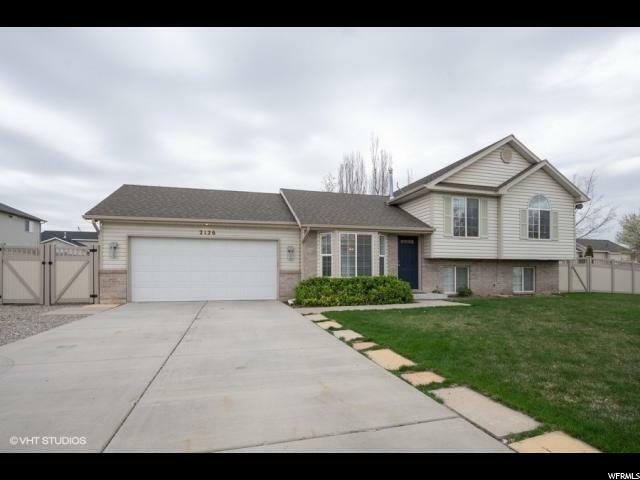 "Newer beautiful 4 bedroom home in Valentine Estates. Kids can walk or bike to Odyssey Elementary School. Fully fenced rear yard with garden, potting shed and trees. HOA fee ($46 / month) includes community pool. Buyer to verify all information." "Shamrock Village - 211 - Tahoe. ESTIMATED COMPLETION LATE MARCH. 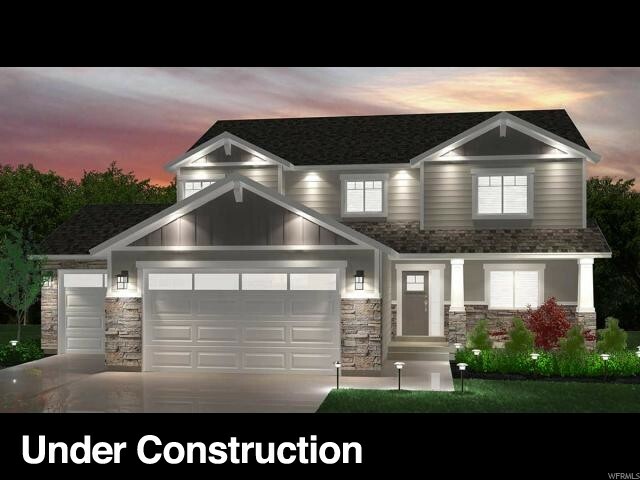 This Tahoe 2-story contemporary elevation home design features 3 bedrooms plus a multi-purpose loft and 2.5 bathrooms and open concept living space. The main floor includes a living room off the front entry and leads to the spacious family room, kitchen and dining. The kitchen features white craftsman style cabinets and slate grey quartz counters. The second floor offers two guest bedrooms, guest bathroom and multi purpose loft area along with the master bedroom with attached grand master bathroom with separate tub and shower and walk-in closet. This homesite is on a corner. Shamrock Village is Lennar's newest Everything's Included community located in Woods Cross. Square footage figures are provided as a courtesy estimate only and were obtained from builder. *Photos: Exterior and interior photos of the home are of the same floorplan but are of a different home. The actual home may differ in color, materials, or options."